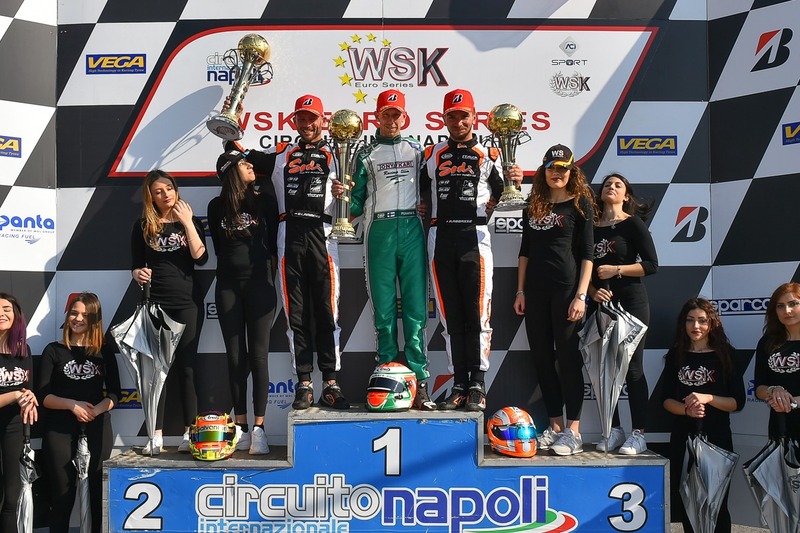 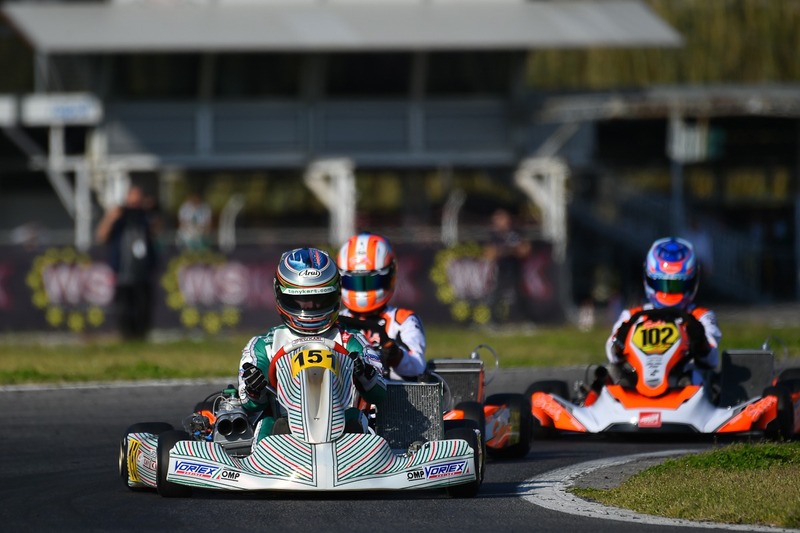 Just one week after the double podium for our standard-bearers in the last round of WSK Super Master Series, Simo Puhakka conquers the KZ2 final in the first round of the 2019 WSK Euro Series on the Naples International Circuit in Sarno. 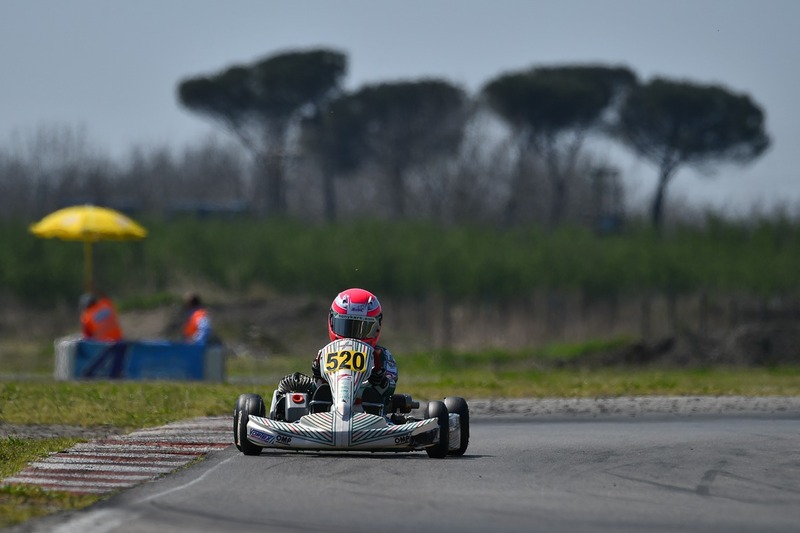 The performances of the Finn in the heats, despite solid placements in top ten thanks to brilliant recoveries, are hiding his real potential. 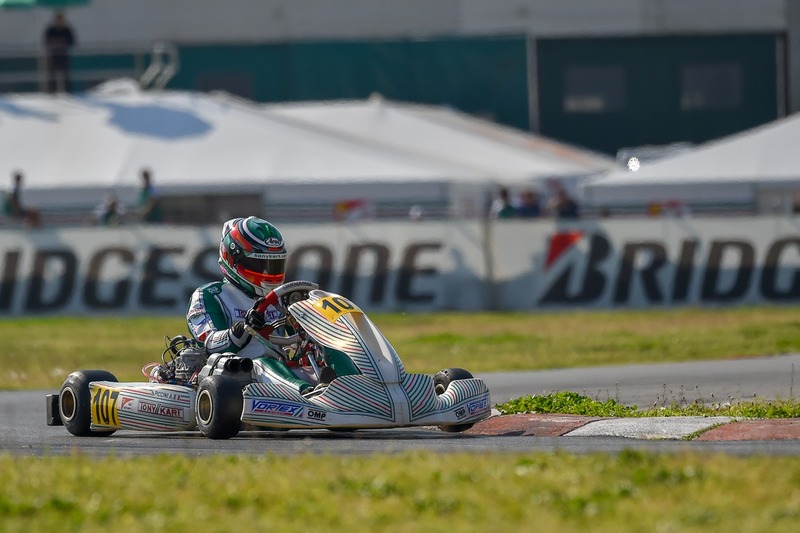 At the end of the pre-final, however, in which Puhakka, Marco Ardigò and Matteo Viganò end second, third and fourth, his success becomes a concrete possibility. 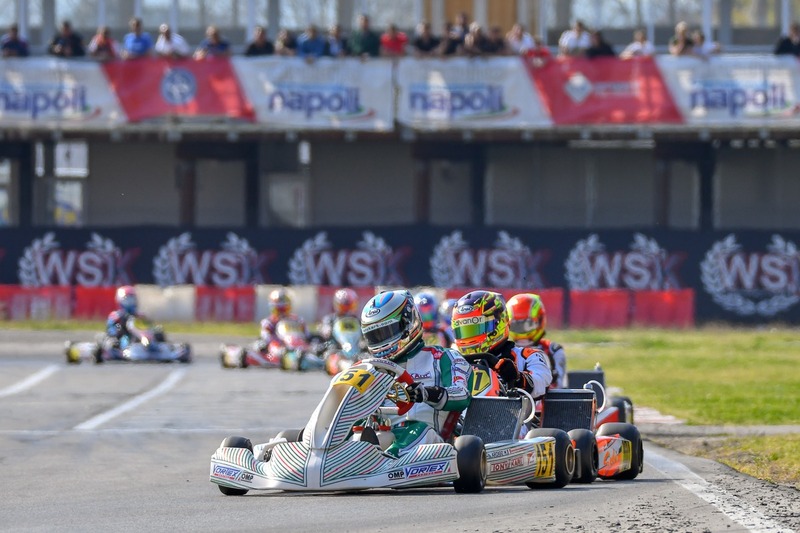 Just a few bends after the start of the final, actually, Simo takes the lead being at the top until the end of the race. 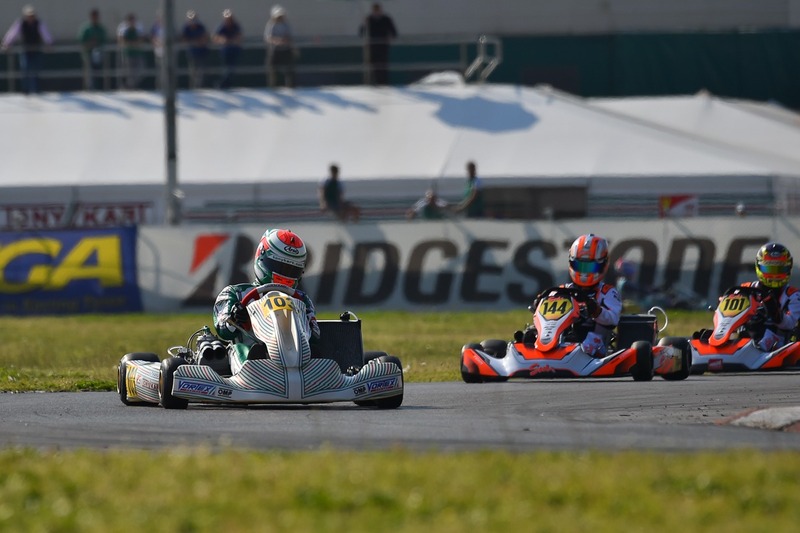 Ardigò, after fighting for the top positions, closes his race down the podium and Viganò, ninth, centers the top ten. 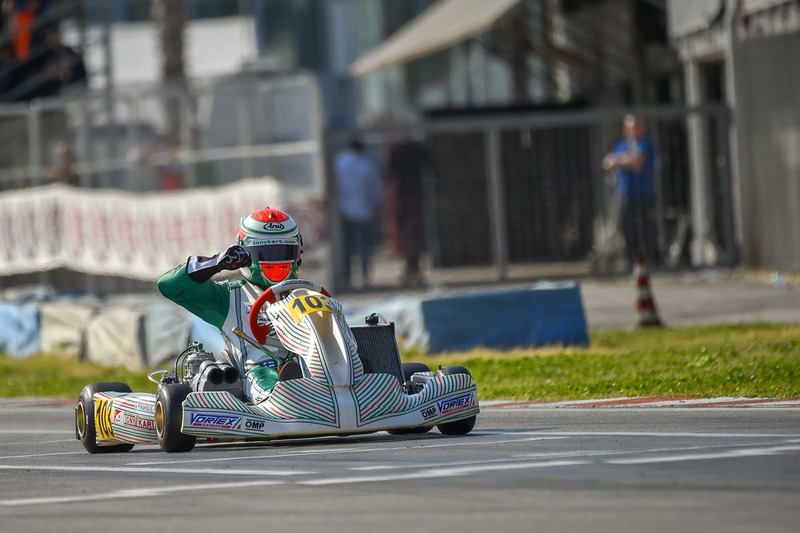 Alessio Piccini, however, after showing his speed in the heats, was a little bit unluckier in final. 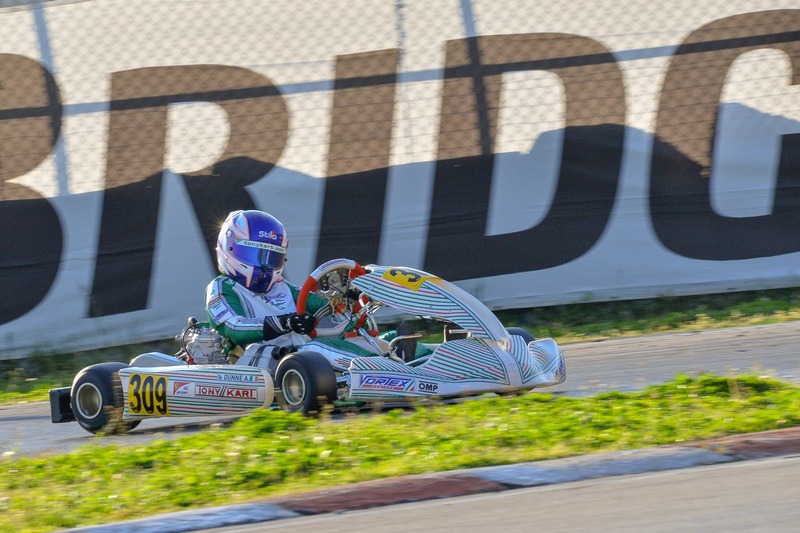 In OKJ, it's a good weekend for Nikita Bedrin. 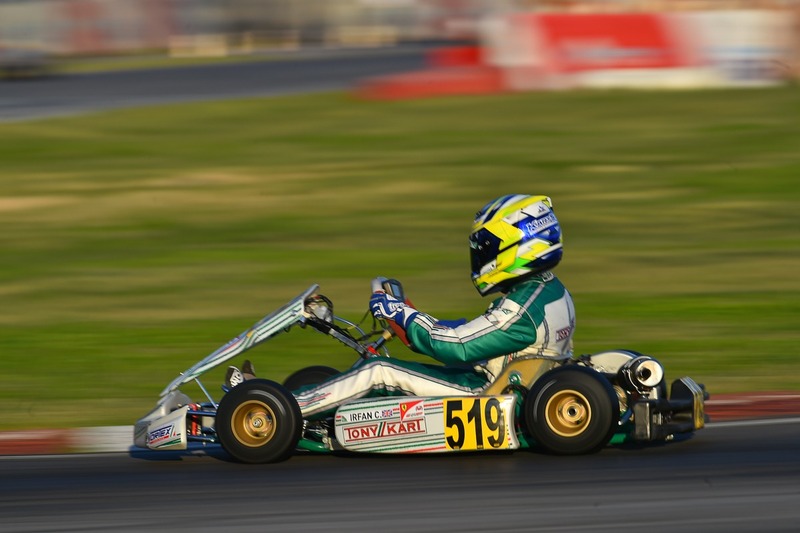 The Tony Kart Racing Team driver conquers the final victory with determination, leading the race from start to finish. 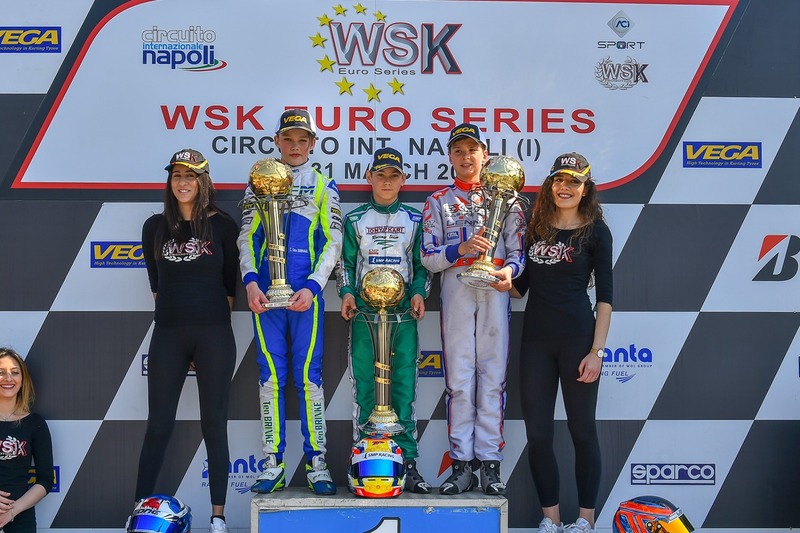 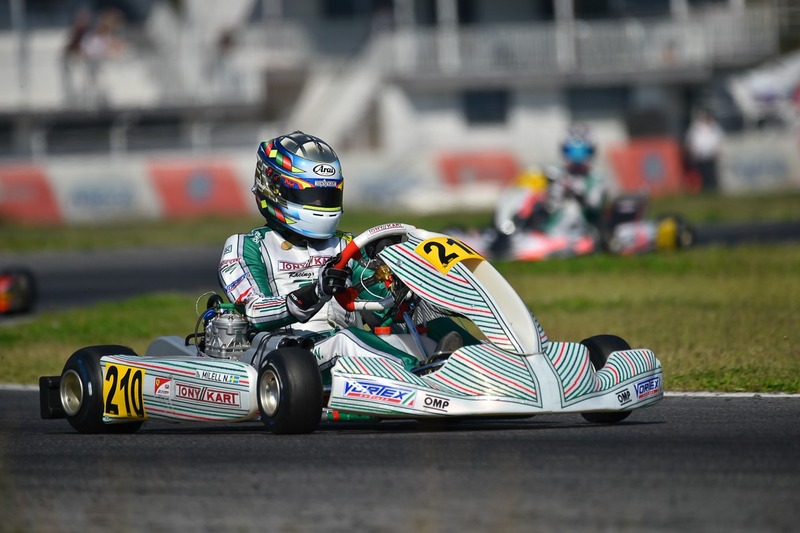 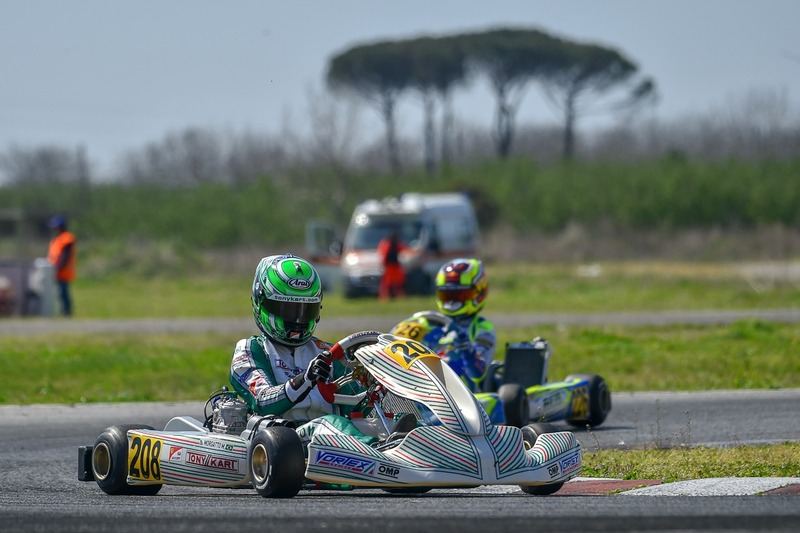 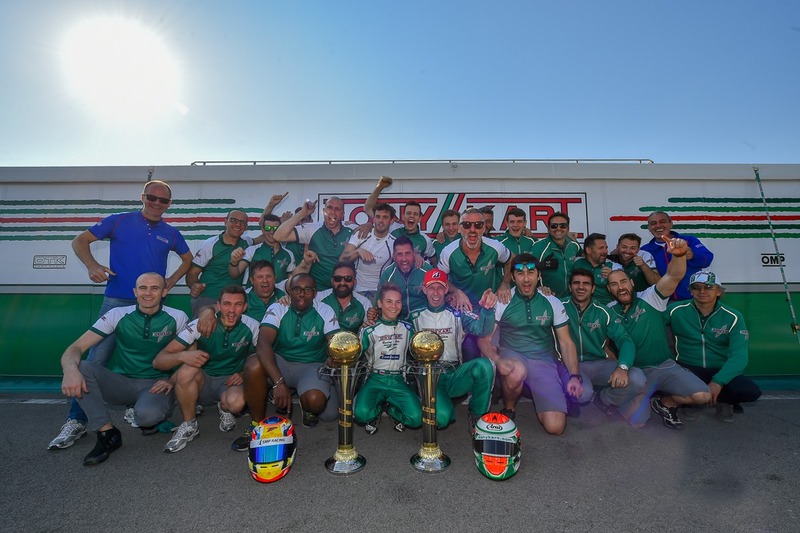 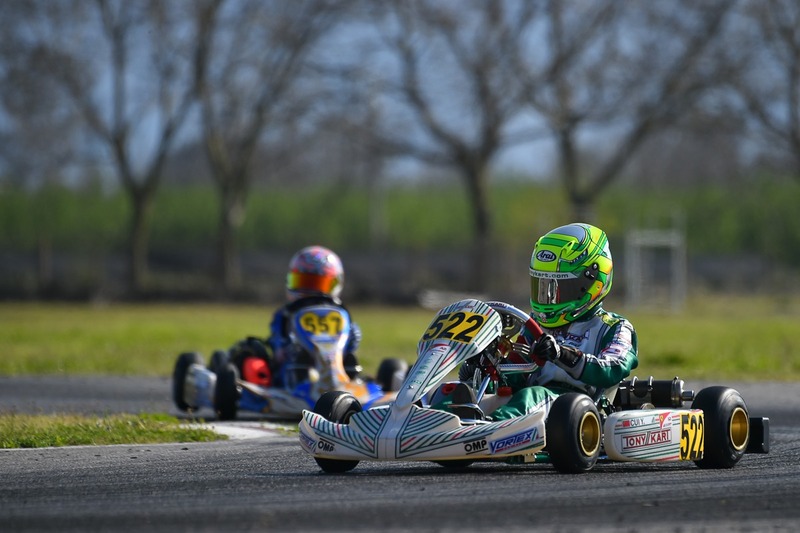 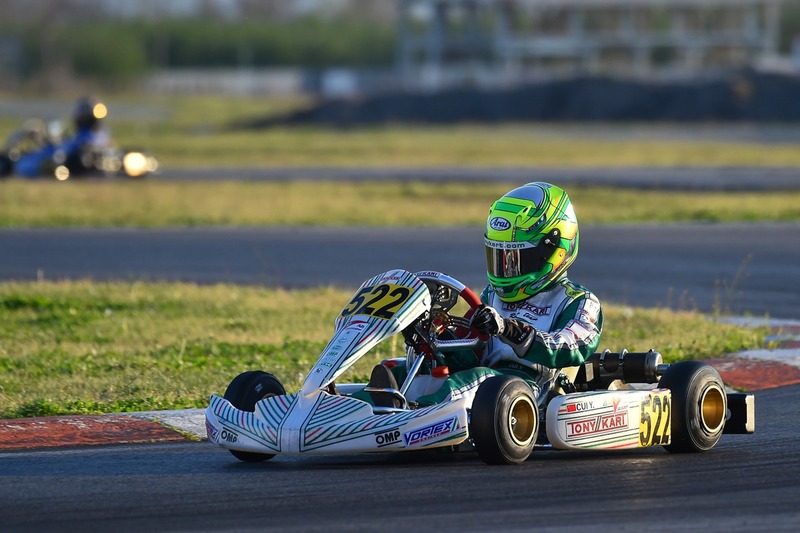 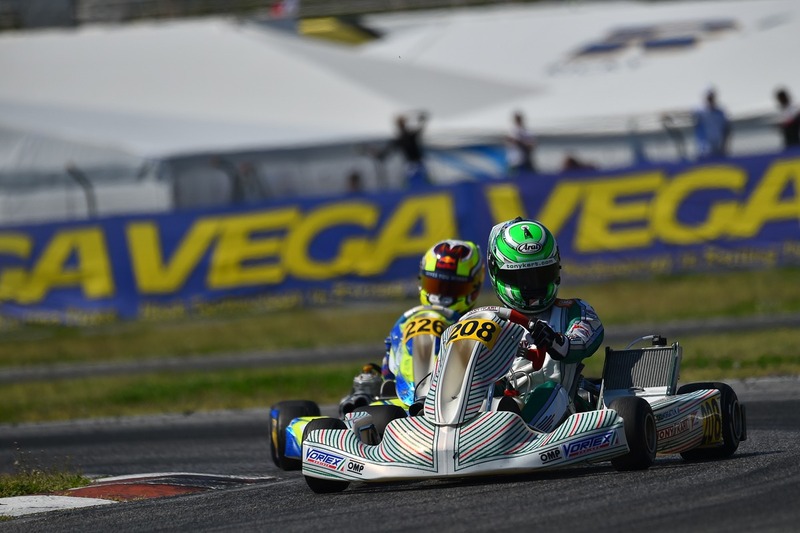 In addition to the great results gained by the Russian driver in Sarno, the best lap, performed one lap to go, the pole position, the victory in pre-final and in the Heats, make the Tony Kart Racing Team the absolute protagonist. 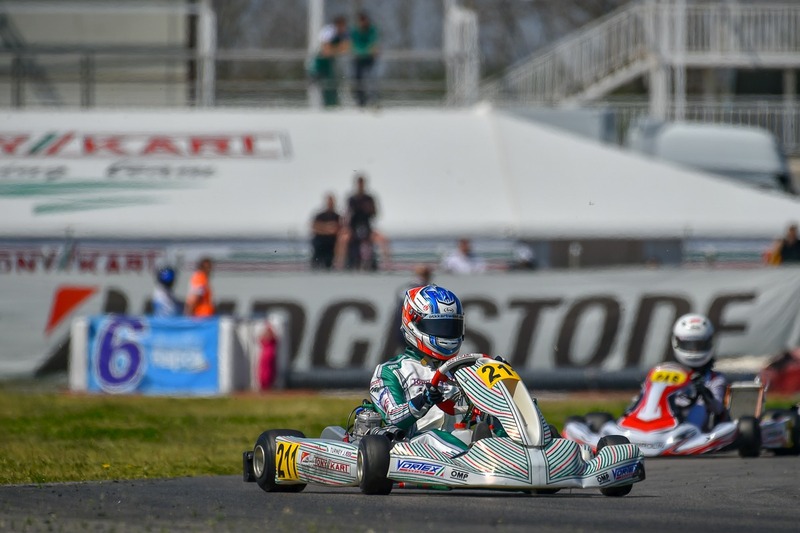 Alex Dunne redeems his unlucky début with our colors by winning 3 eliminatory heats and finishing second in pre-final. 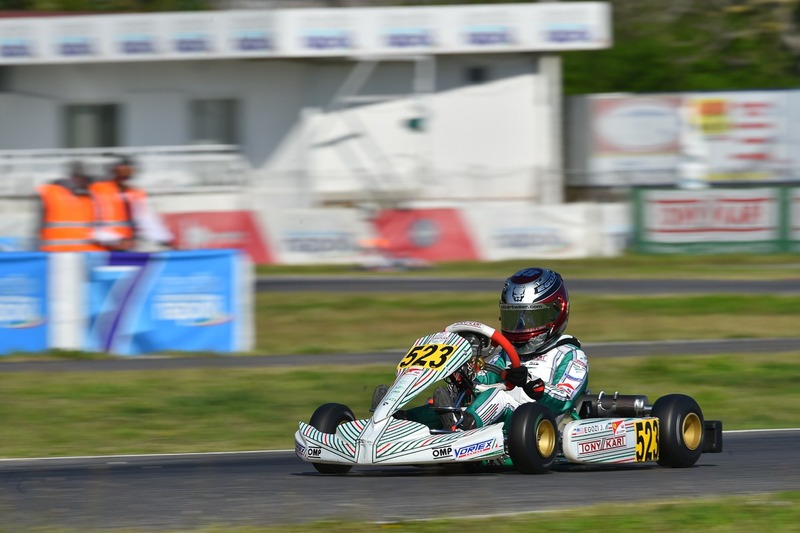 Josep Maria Martì proves to be one of the fastest drivers in the category with two second and a third places in the heats. 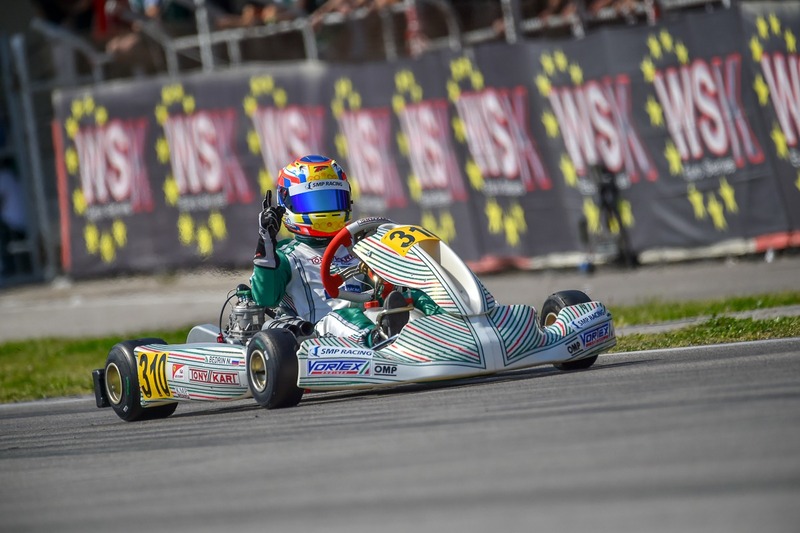 The Spaniard, driving his Tony Kart 401 R powered by Vortex, is also the author of two best laps, being one of the best drivers on the circuit. 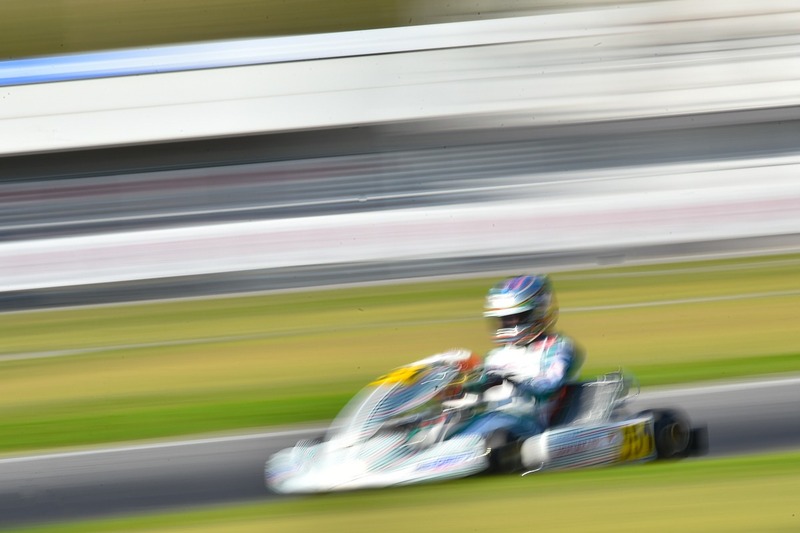 A contact, unfortunately, damages his pre-final in the early stages of the race and Alex Dunne, racing in final, also has to withdraw. 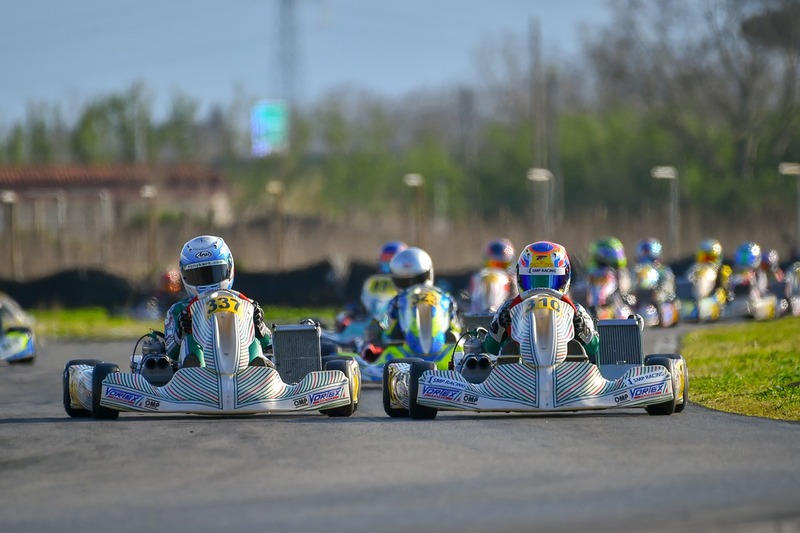 The two drivers of the Tony Kart Racing Team, however, manage to gain the awareness of being able to fight for the top of the rating. 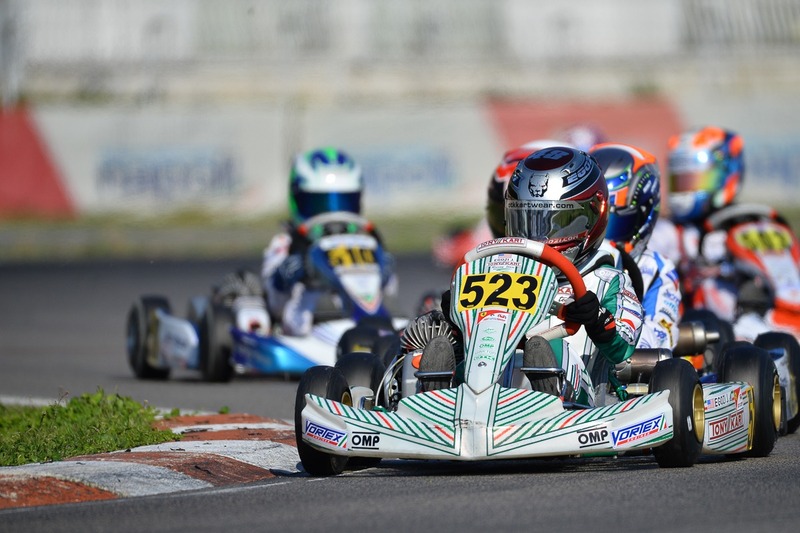 The final of the OK category is offering great satisfaction, reversing a weekend, which seemed to be complicated at first. 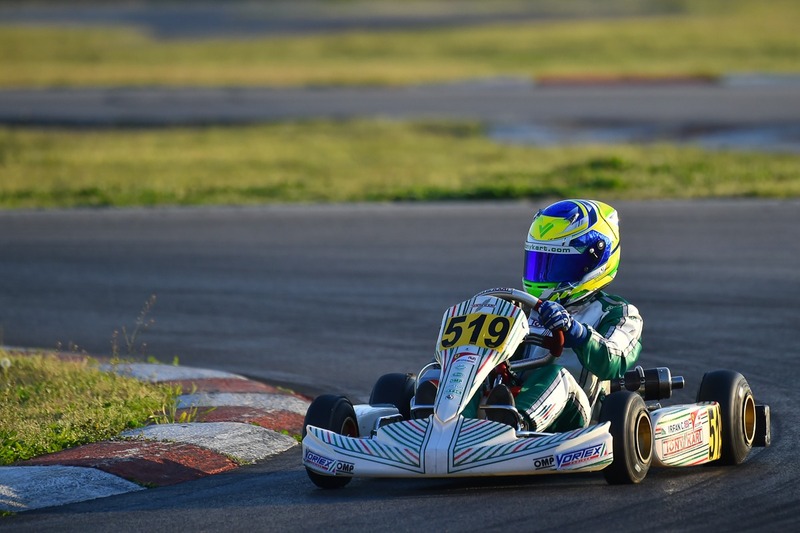 After the fourth place of Matheus Morgatto in qualifying and the second place in the heats, our drivers work hard to make the results within their reach real. 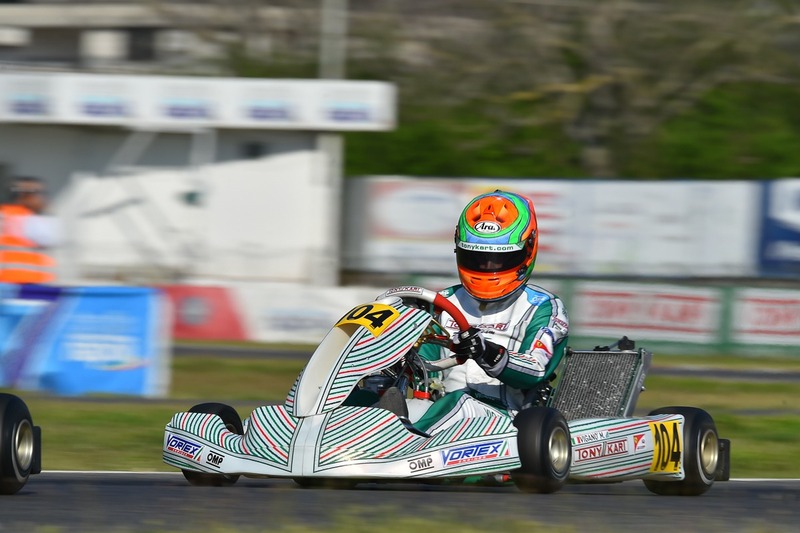 In the decisive race, instead, Joseph Turney leads the Tony Kart Racing Team group with a fourth place and recovering eight positions. 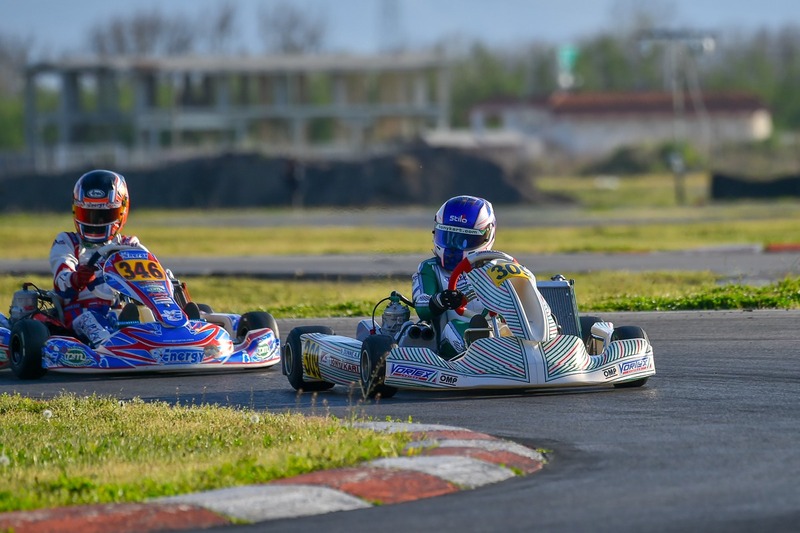 Noah Milell is ninth after a comeback of ten positions and Sami Meguetounif ends tenth, after even recovering twenty positions. 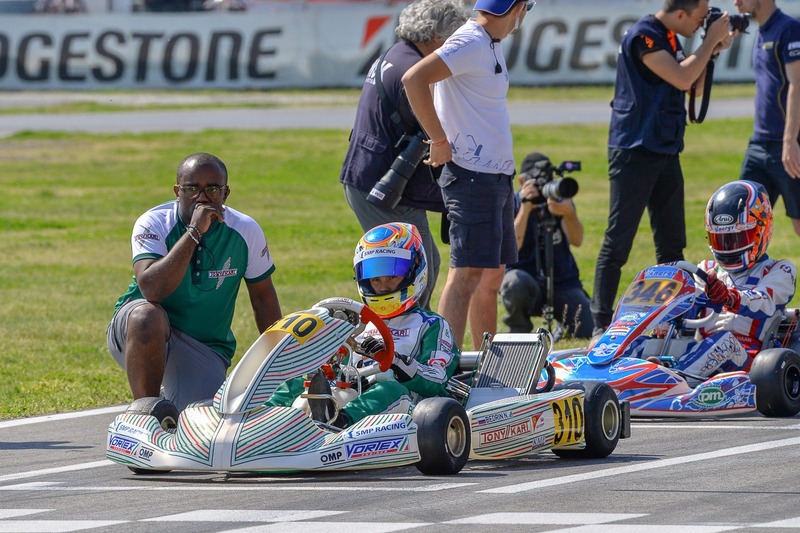 Morgatto, ninth at the finish line after overtaking seven drivers, undergoes a penalty, affecting his race. 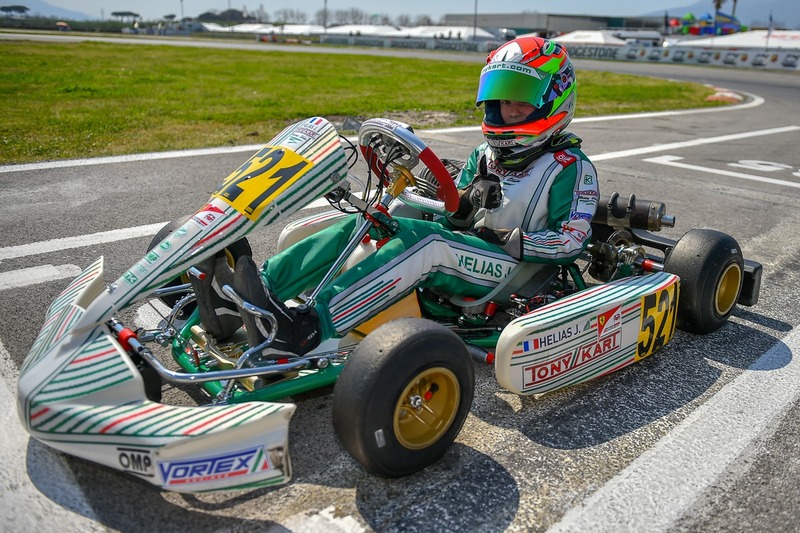 To prove the quality of our material also in the senior class, Dino Beganovic,who is driving his Tony Kart Racer 401 R powered by Vortex in the Word Racing team, wins the final. 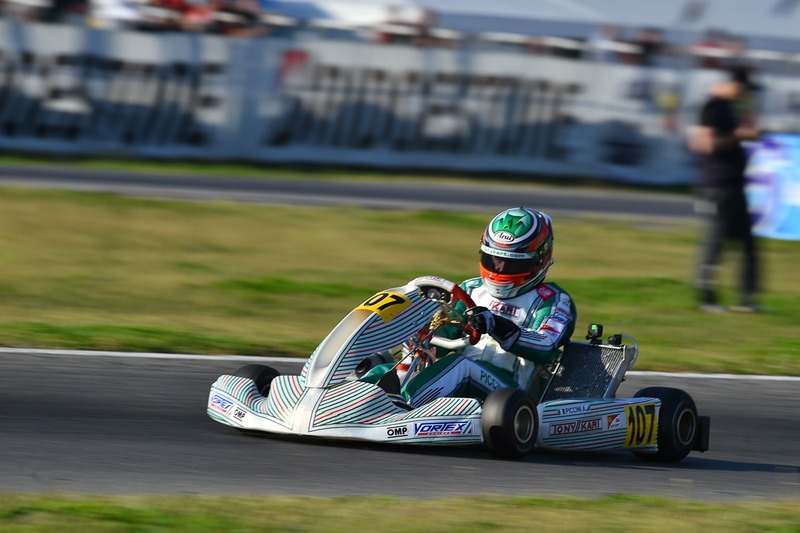 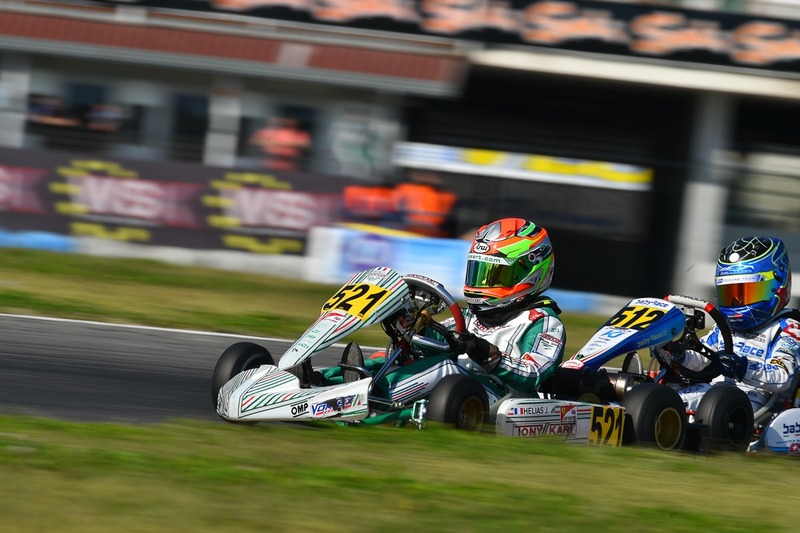 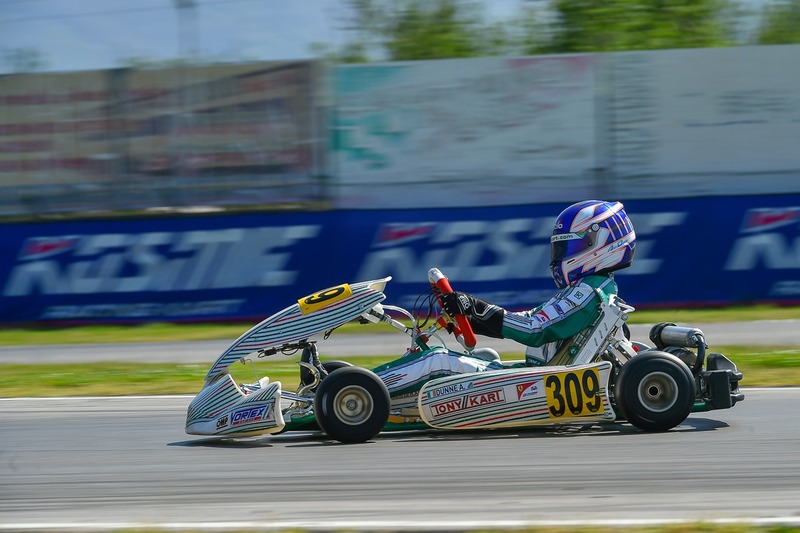 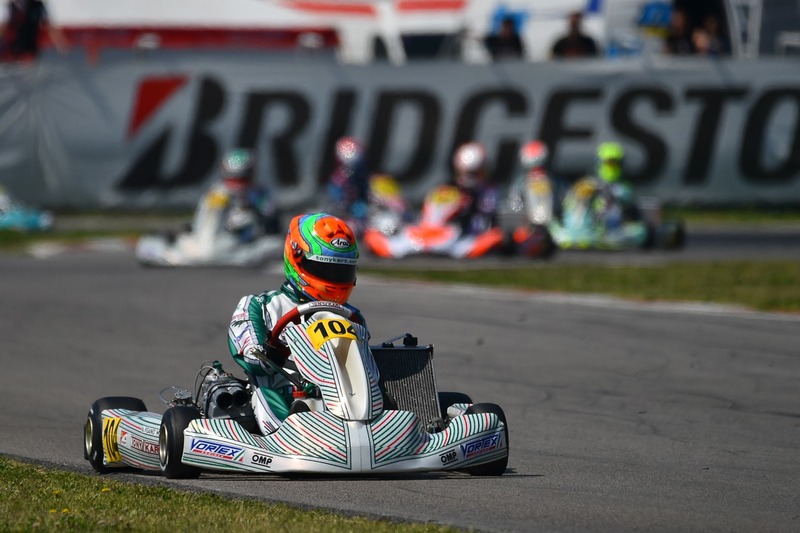 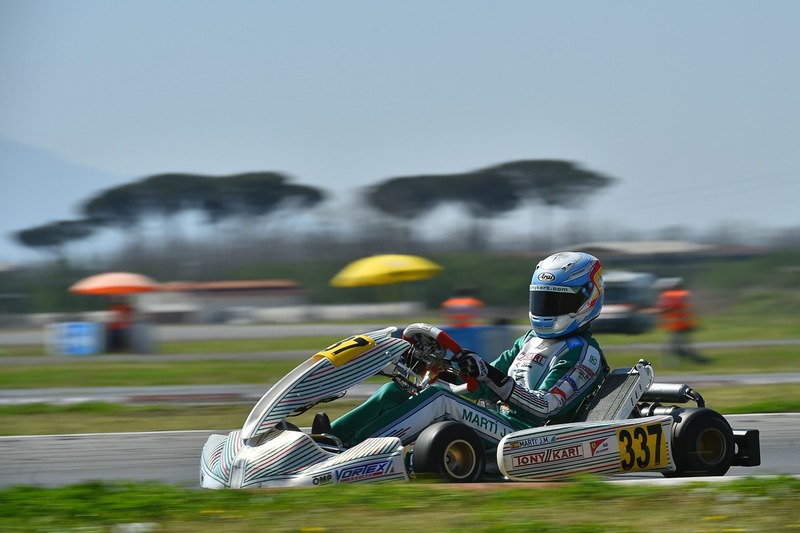 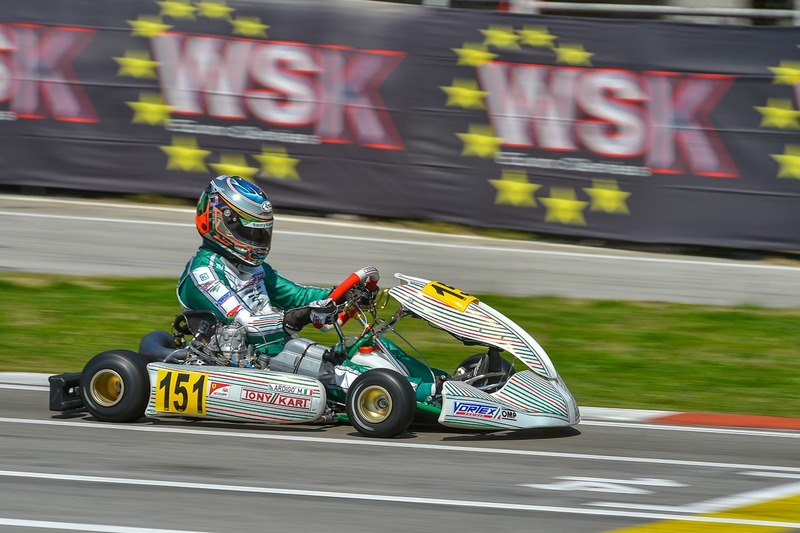 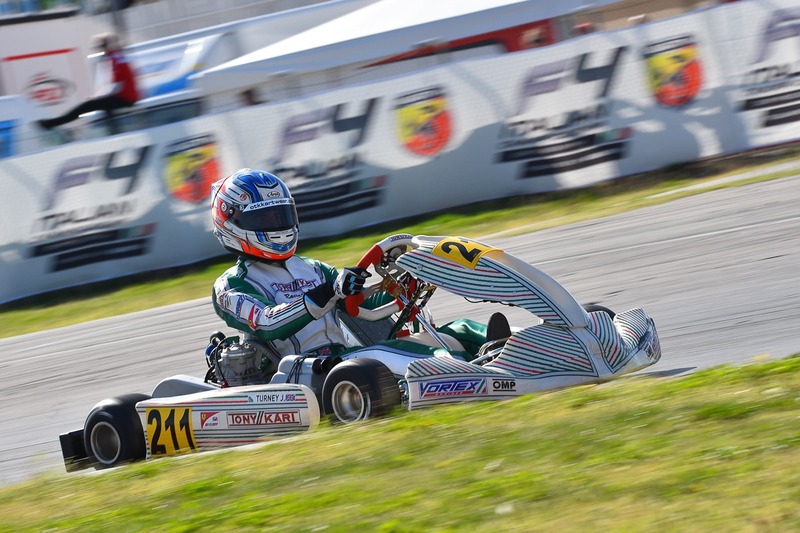 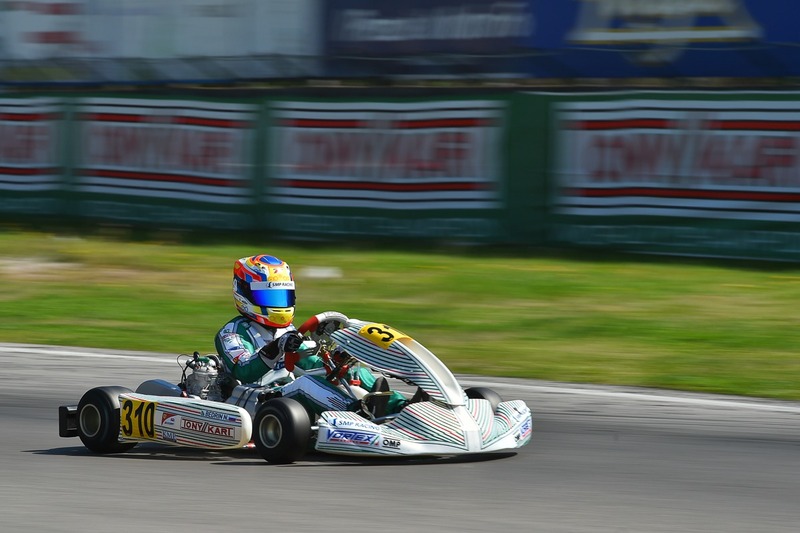 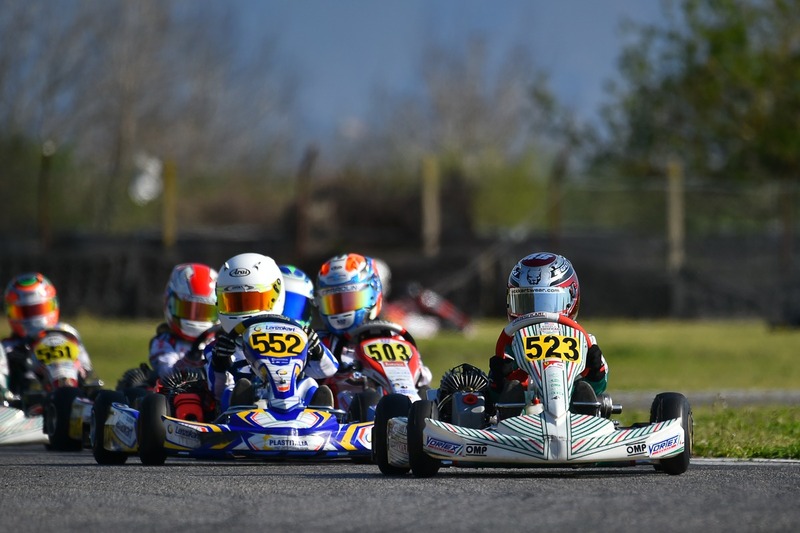 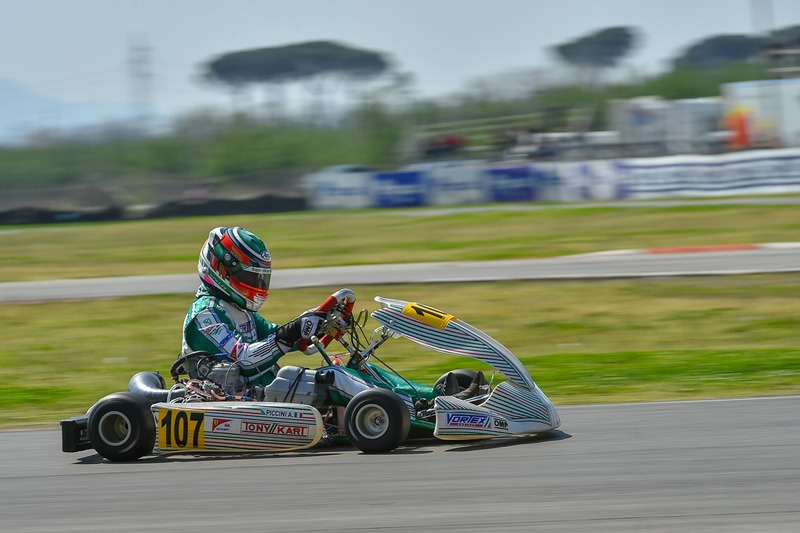 Luis James Egozi, Jules Caranta, Jimmy Elias, Cui Yuanpu and Irfan Coskun continue their apprenticeship against a line-up that, even on the occasion of WSK Euro Series, is very high level. 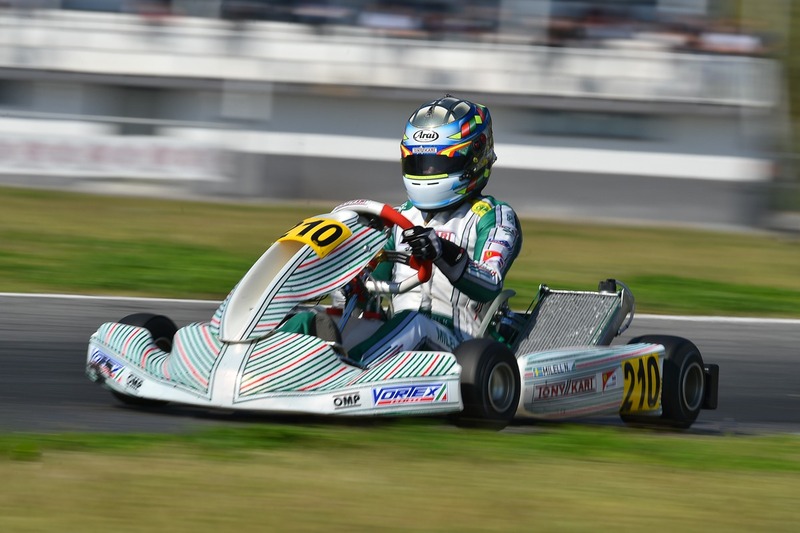 The Tony Kart EV proves to be the best ally for young drivers who are taking their first steps in international level races. 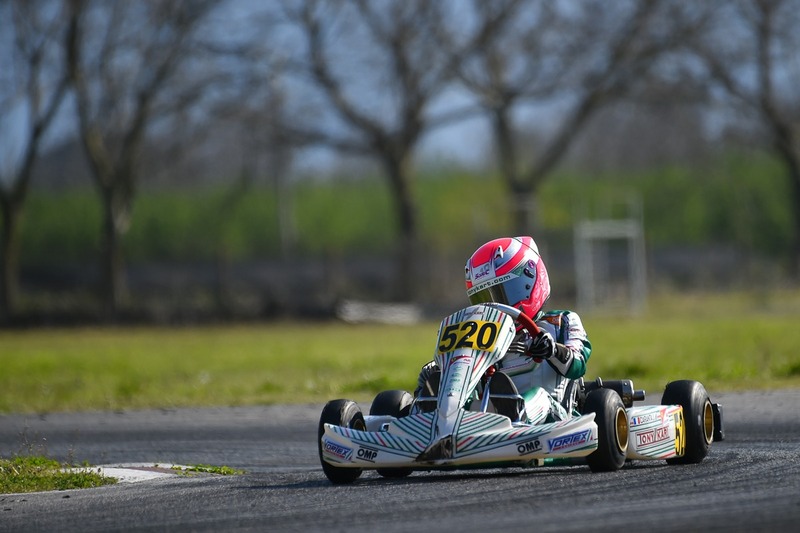 This is proved by the brilliant weekend of Luis James Egozi, who ended fifth in final after recovering 11 positions and the amazing third place conquered by Andrea Filaferro. 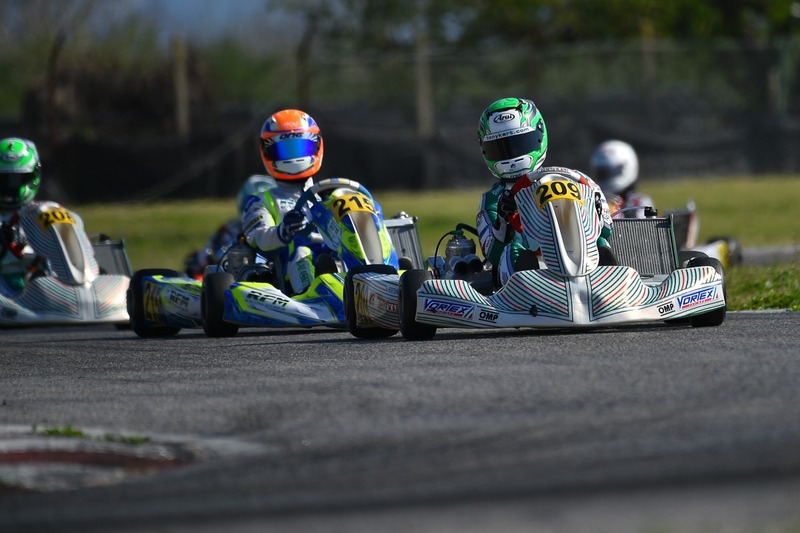 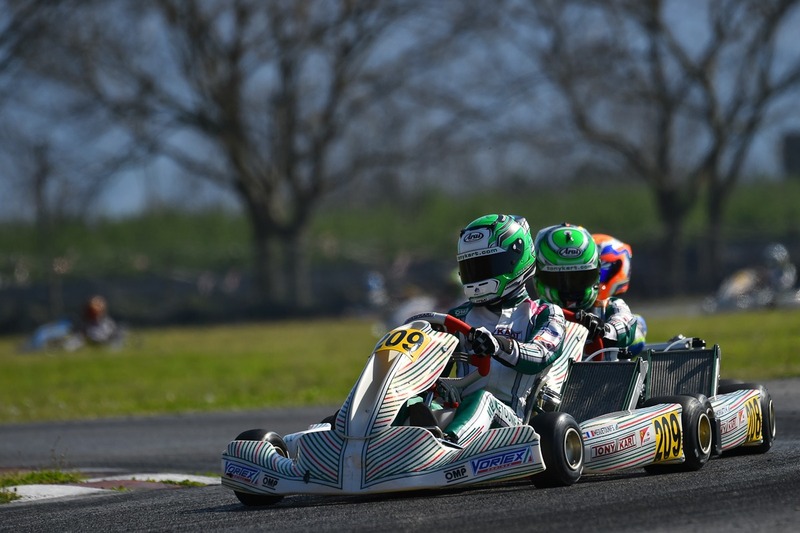 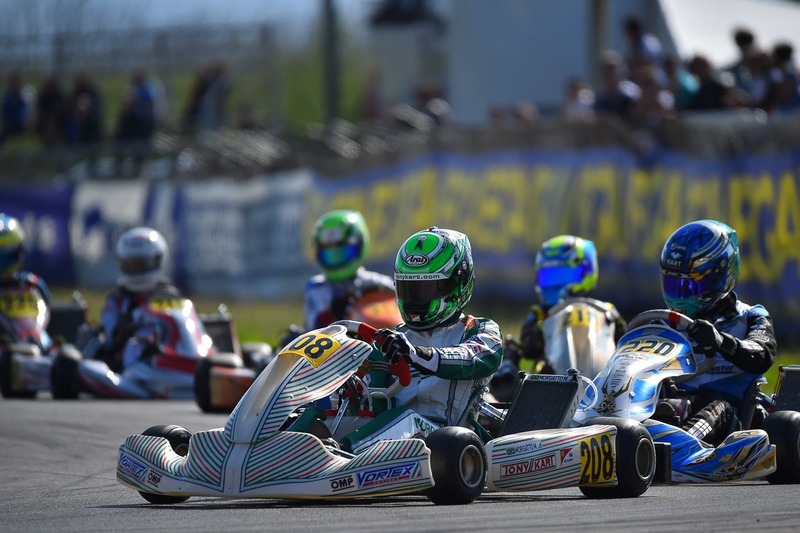 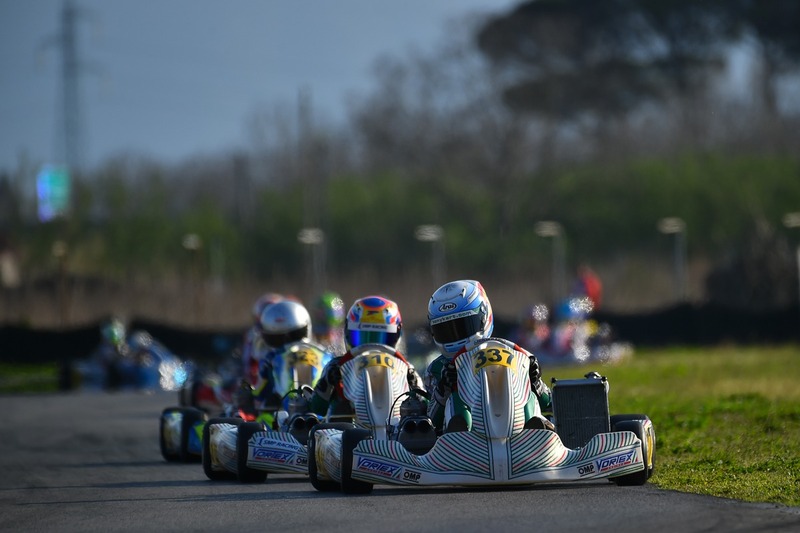 The next race meeting of the Tony Kart Racing Team is the first stage of the FIA Karting European Championship for OKJ and OK categories, scheduled in Angerville from 18th to 21st of April.